Securing financial aid is more difficult for mature students, according to School Grants Resource. The government considers those older than 24 to be nontraditional students and provides them fewer grants. The availability of government grants is on the rise, however, because of an increase in the number of adults who wish to obtain higher education. Students are eligible for most mature student grants at 25, although a few grants require students to be 30 years old. The federal government awards Pell Grants without regard to age. Pell Grants are need-based and only available for traditional educational facilities. To apply for a Pell Grant you must file a FAFSA financial aid form available on the government's Student Aid site. After filing the FAFSA form, simply wait for the government to notify you with how much aid you are eligible for. Grants from the state and local levels are more difficult to find because there is no single application for them. 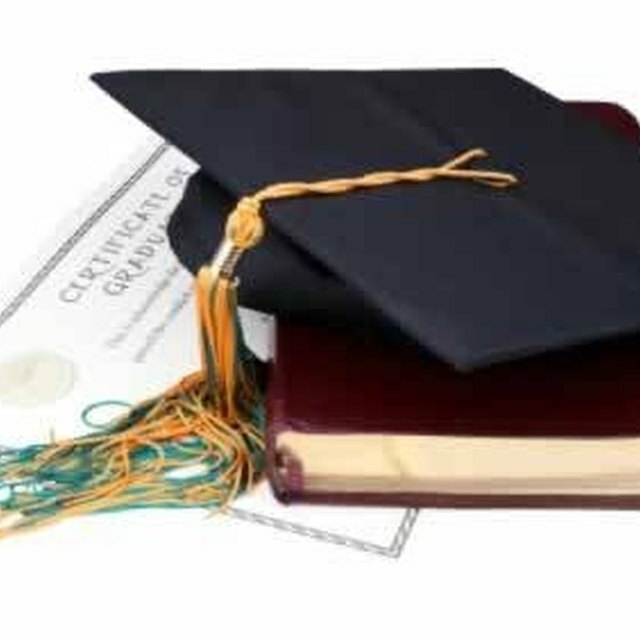 Many states and communities offer grants for students who would be using their educations to obtain jobs in fields such as nursing and education, especially if they will work in underprivileged areas. Contact you state and community's governments directly to quickly discover what kind of aid you may be eligible for. Because government grants to mature students are more limited, you should also check for eligibility for grants from your employer and the school you will go to. Employers often offer funding for continued education because they hope that the more educated employee will benefit them in the long run. Inquire at your school because colleges and universities often prefer to have a more diverse student body and may benefit from more students in your demographic. Will I Be Denied a Job Because of My Credit Score? School Grants Resource also clarifies that most private foundations offer scholarships based on past grades and potential in a specific field. Since these private foundations are less likely to be concerned with age, you can be more confident in you chances in securing education funding. Fastweb is a scholarship search engine that you can use to search for private scholarships based on everything from your intended field of study to your ethnic background. Mike Smith began writing in 2007. He wrote for and edited his school's literary magazine and wrote film and music reviews for the school newspaper. He has also been published in "Indianapolis Monthly." Smith graduated from Franklin College in 2010 with a Bachelor of Arts in English.